Pujaran is a compelling story of a beautiful woman who is deprived of all the luxuries of life–but does not want to rest till she acquires them all. 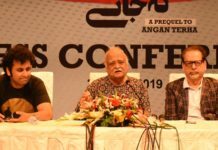 “The story is about a woman – with due to all women – who is fulfilling her greed,” tells Adnan Siddiqui, the producer of TV One’s new drama serial titled Pujaran. “She marries for greed, then takes divorce and marries her ex-husband’s brother for same reason,” he adds. This is Siddiqui’s second production for same TV channel. 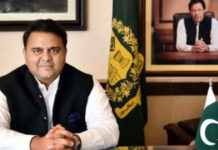 His first was also with Sarwat Gillani named Seeta Bagri. Pujaran is a compelling story of a beautiful woman who is deprived of all the luxuries of life–but does not want to rest till she acquires them all. She is ready for all the compromises and tough decisions. The drama opens up on how her greed destroys different lives around her. 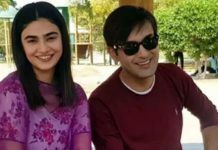 Aijaz Aslam is playing the role of Ramis, who is a workaholic and does not want to put any burden on his younger brother Abis, a character which Zahid Ahmed plays in the drama. 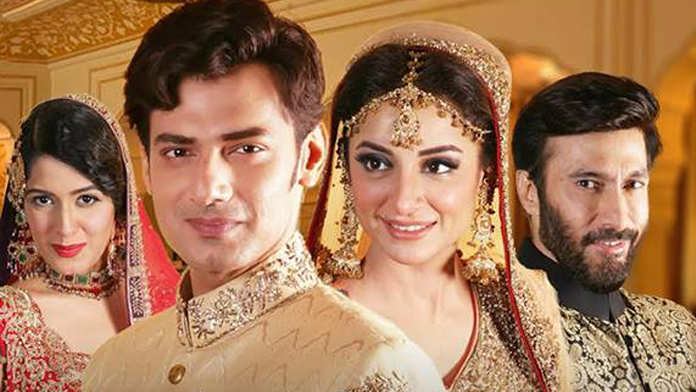 Ramis meets Sarwat Gillani who is playing Madiha and marries her because of her innocence. Coming from a low middle class background, Madiha yearns to acquire wealth and status. She is not mean by nature but determined to break away from her environment even at a cost of making some really tough decisions. 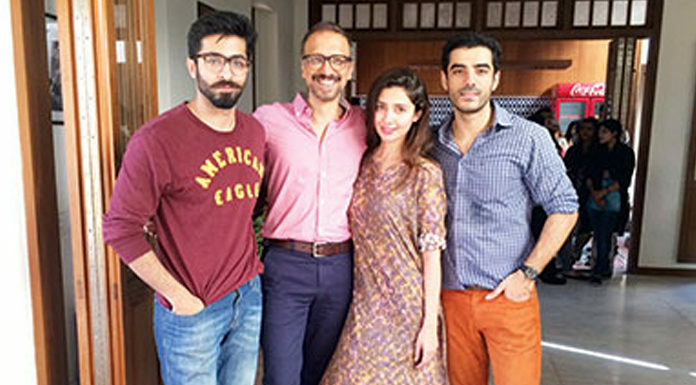 The script of the drama is written by Inam Shah while direction is done by ace director Adnan Wai Qureshi. 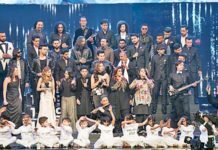 It is produced by Adnan Siddiqui’s production house Cereal Entertainment Company. 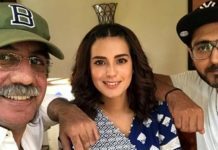 It also stars Aleezay Rasul, Kamran Jillani and Tipu Sharif in prominent roles. The first episode of the drama will on-air on March 21st, 2017 on TV One at 08:00pm.